Even with the AMD complaint against it, MediaTek keeps chugging along with its system-on-chips. The latest in the Helio family is the P25, an evolution of the P20 that is targeted toward dual-camera smartphones (because those are a thing again). This fancy new SoC maintains the power efficiency for which MTK is known while bumping up image and graphics processing capabilities. ARM is kind of of big deal if you like mobile devices: they release and maintain the architectures licensed by nearly all the world's mobile System-on-a-Chip (SoC) makers. 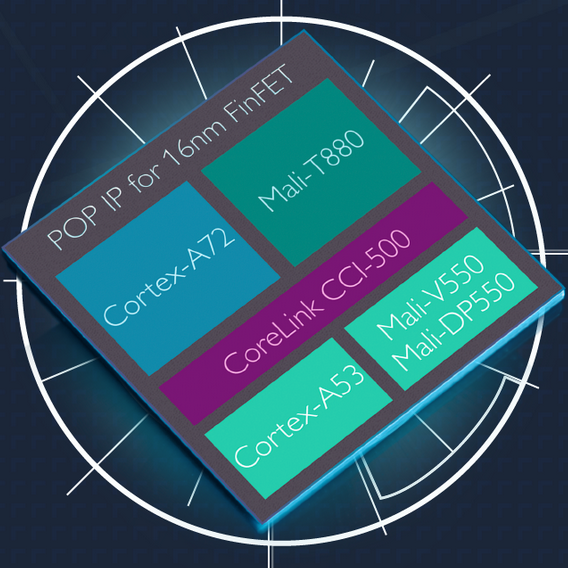 Today they've announced new CPU and GPU designs specifically targeted ant the growing mid-range market, the Cortex-A12 and Mali-T622. 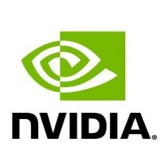 This silicon is powerful by today's standards, but a bit less so than their A15 (Samsung's Exynos 5250, NVIDIA Tegra 4) and T624 (and higher) counterparts, designed for more economical implementation. 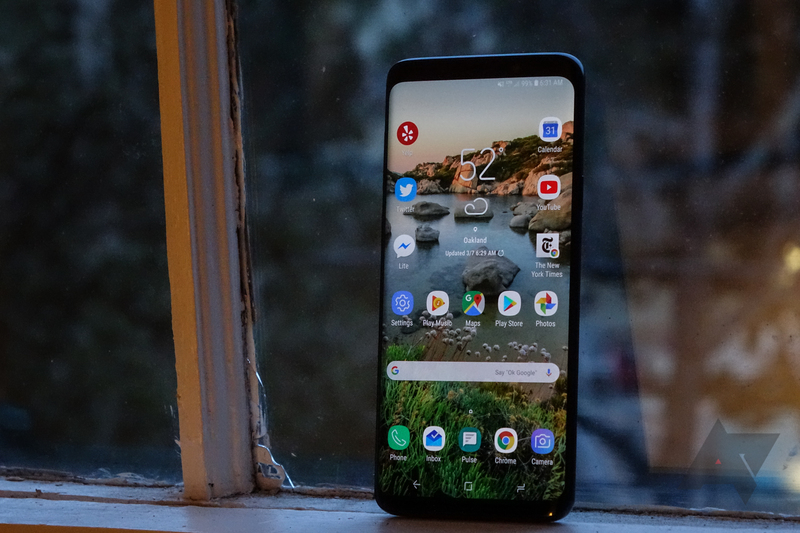 The basic idea is that mid-range devices, which ARM defines as between $150 and $350 unsubsidized, will get both more powerful and more efficient. 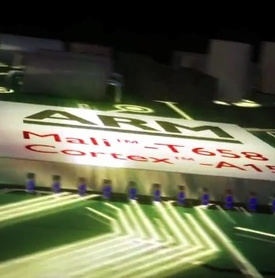 With the Mali-T400 running on the Galaxy SII, and the Mali-604 still in production, ARM is still racing ahead, releasing details surrounding the Mali-T658 GPU today - yet another next-gen chip that will support up to eight cores. The T-658 is poised to improve on ARM’s T-604, allowing up to ten times the graphic performance of the current-gen T-400 chip (and 4 times the computing power), as well as enabling nice compatibility with ARM’s big.LITTLE architecture, which allows the set to switch dynamically between chips to achieve stunning power efficiency and performance under strain. While the T-658 sounds awesome, and manufacturers such as Samsung and LG have already shown interest, we aren’t likely to see it for a couple of years yet.